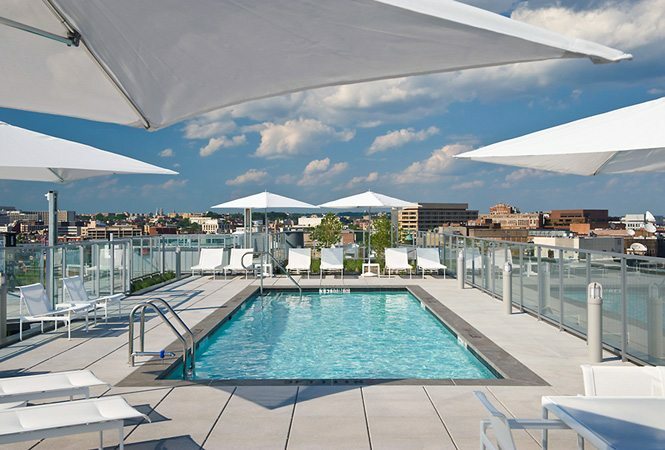 Fireworks Lit Up The Sky With Luxury Penthouse Sales All Over The Capital Region. 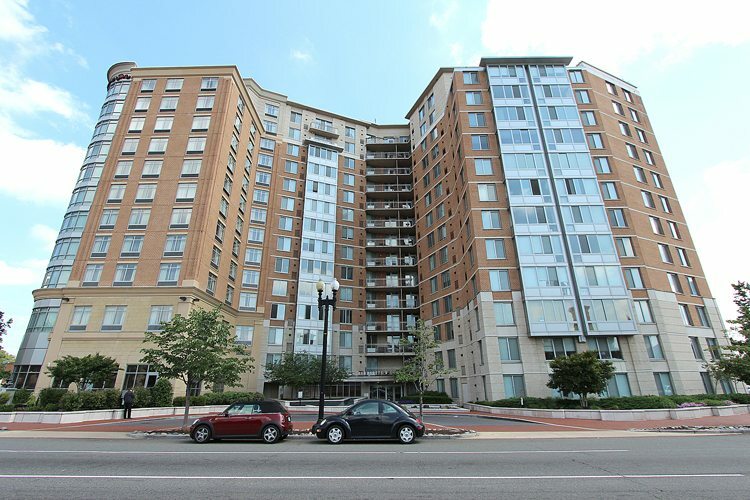 July Market Leaders were found at The Watergate in Foggy Bottom, 555 Mass in Mount Vernon Triangle, Turnberry Tower in Arlington, and 22 West in West End. 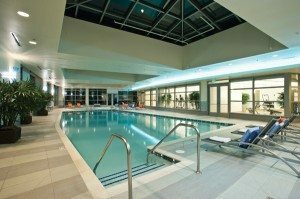 Highest Sale Price Uncovered At The Watergate! 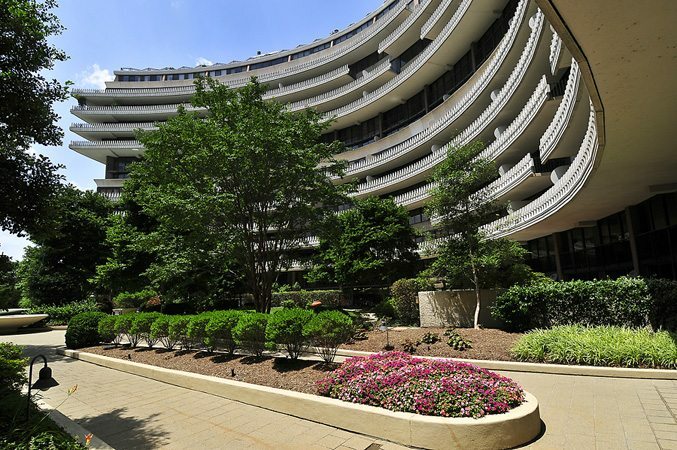 The Watergate broke out in Foggy Bottom with a full price sale of $2.95 million for a 2-bedroom, 2½-bath unit — actually two units merged into one! 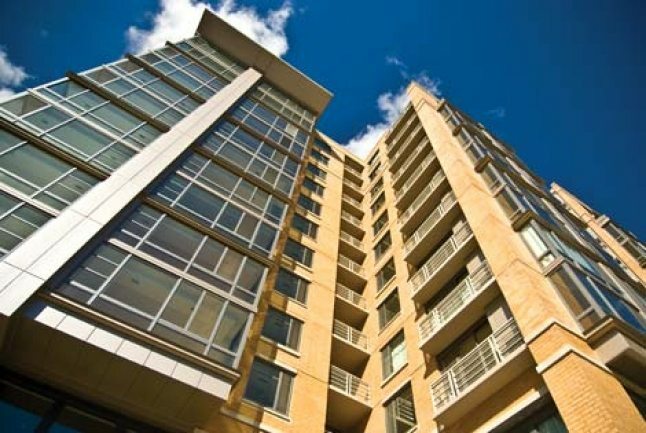 Second place went to Friendship Heights’ Somerset House for a 2-bedroom 2½-bath penthouse — listed for $1,795,000; it sold for $1,860,000 which was 103.62% above list. And in West End, Penthouse 5A at 22 West, a 2-bedroom 2-bath was listed at $1,525,000 and sold $1,545,000 — a little over 101% of list. Mount Vernon Triangle’s 555 Mass and Arlington’s Turnberry Tower both moved three properties. Buildings with two sales each included City Center, City Vista, Clara Barton, Flats at Union Row, Madrigal, The Floridian and The Pennsylvania. The View From City Vista — 108.59% Of List! When they crave luxury, buyers will often leap over the list price to get what they want. 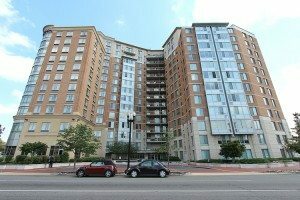 Led by Adams Morgan’s City Vista, six different buildings marked sales above 100 percent of list. Highest Per Sq. Ft. In July Went To 22 West! West End buyers paid $1,069.20 to capture the 5th floor penthouse at 22 West.